(6/29/16) --- This is a what if? I had this idea at first when I was playing Skyward Sword a few months ago and within Lanayru the dragon sequence, where he gives a nickname to Link - "That's not much of a name, is it? How about I add a model number to your name like my friends have got? LD-Link-16...? (Skyward Sword). I thought about the idea that Link could be just another product of technology but also it could be a reference to the number of game Skyward Sword was. It's easy to understand that the robots and the time-stones are common technology in that zone on the different time periods; and talking about real life is really a common practice to give an alphanumeric code to machines but what if at the end instead of an eternal cycle of reincarnation placed by a curse "Link as we know it is a mere clone?" is not strange to think about it. Why Lanayru gave that number to Link? The 16th, it could be a mere random number, but also it could be the code that is linked to the production of soldiers that are need it to bring peace and act as conduits or catharsis agents that everything is going to be OK in case of crisis but also in case the lands needs a savior. How Many Links could had been before the Sky Era? And who was the original bearer of the name? The first piece of information we can find is that Link never had parents or the parents died, he has relatives or guardians, which they barely express any real familial relations by blood besides some vague implications – such as an uncle or a “grandmother” – (A Link to the Past – Link’s Uncle) in the case of Ocarina of Time we have the mother of Link running away from a war to “protect” the child from the Hyrulian Civil War (Ocarina of Time – Link’s Mother) and giving him to the Great Deku Tree. Then we have the case in the Wind Waker of Aryll (Wind Waker – Aryll) while it gives an idea that she could be related to link by blood, there is no proof on the game that she and Link are related by genetics but rather that both were adopted by their grandmother; and that the Tower of the Gods (Wind Waker – Tower of the Gods) have a particular pattern that is found on the Shrine of Resurrection, which the color blue reflects the technology that is used and even it could be the Tower of the Gods the place where Link could had woken up after the flooding that gave birth to the Great Sea. If we continue with other guardians, we have Link’s Uncle on A Link to the Past, Rusl on the Twilight Princess and even the Smith on the Minish Cap (which the relationship that he has with Link is never clear if is his nephew or grandson) but all of them fulfill the roles of guardians of the hero of the different ages. The second piece of information, it seems to be no matter what the magic in Hyrule seems to be related to technology, such as the time stones, the Ancient Robots, the tunics which resemble mostly suits to survive heavy environments, the ability to time travel back and forth and etcetera, it's also interesting to see that in theory the past timeline before the Sky Era could be a more advanced time than the dystopic present that Hyrule is living on all the timelines, which resembles the middle ages. 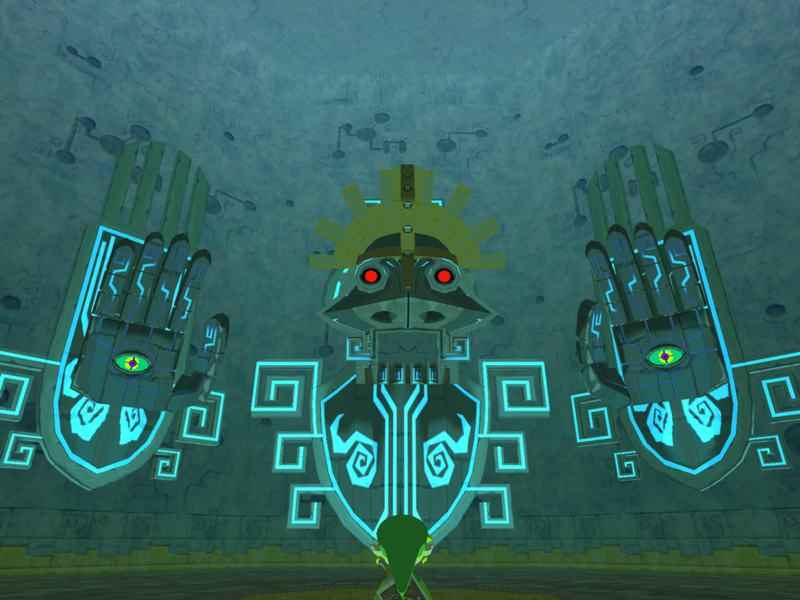 The biggest clue that Link could be just a clone, of the original that lived many centuries before comes within the mysterious Shrine of Resurrection but as well the sequences in Twilight Princess which that Link interacts with the Hero of Time in order to learn the techniques that he already learned. 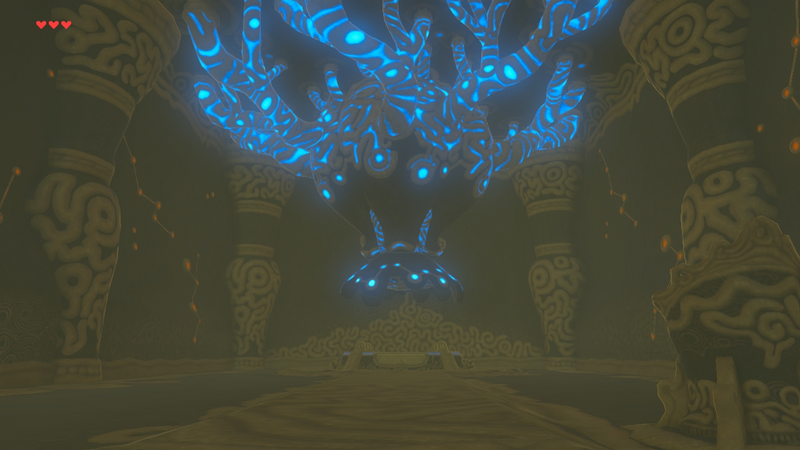 It is strange to think that within the resurrection process, the idea of the newest Link interacting with a memory of the previous could serve as a catalyst to learn the techniques. During reincarnation cycle according to Buddhism we inherit the spiritual traits and not physical we can see this concept explored on Avatar: The Last Airbender and the Legend of Kora in which the different reincarnations of the avatar share nothing physical in common while Link during the different incarnations seems to be much of the same person but adapted to different eras. What if the Link that we mentioned before in Skyward was as Lanayru just a mere clone? The sixteen clone already made and the project continued for eons in order that a "hero" would be there to bring stability. 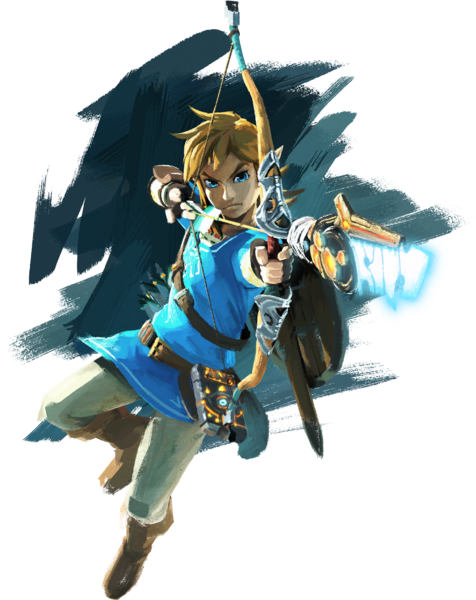 The Hero Spirit seems to be another indicator that Link can't reproduce as to be infertile as he references to Link of Twilight as his "son" even if the Hero of Time never left anyone to teach his movements and skills; but, with the Shine of Resurrection there could be hints that the Sheika's were more skilled in the use of magic and artifacts but also into technology. Maybe some of the Links reflect certain independence beyond their role as a hero, They develop aspirations beyond being mere tools of the Royal Family and when they die they realize their existence was probably just as empty as it was saving Hyrule; but hey, at the end this is just a game theory and nothing to be taken seriously.